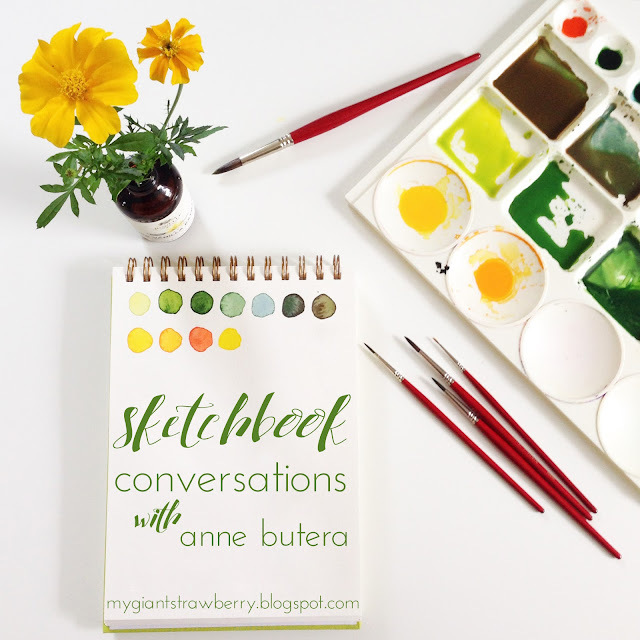 With SLOW as my mantra for the coming months and with the holiday season fast approaching I thought it would be best for my Sketchbook Conversations series to take a break. The series has been so much fun, but it's also been a lot of work. Work for me to put it together and work for the artists who are writing up their thoughts and photographing their art. I plan to start up the conversation again in February (if you're an artist who's interested in being featured once the series resumes, please contact me and I'll send you the details). 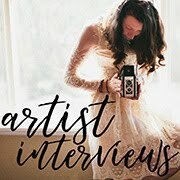 Each of these artists has her own unique style, her own reasons for working in a sketchbook and her own way of working. Many of these artists share their work regularly on Instagram or blogs, so be sure to follow them for continued inspiration. I haven't fully explored the website Doodlers Anonymous, but when I recently discovered it I was delighted to see so many diverse sketchbooks in one place. You can also submit your own artwork and engage with the community for encouragement and inspiration. 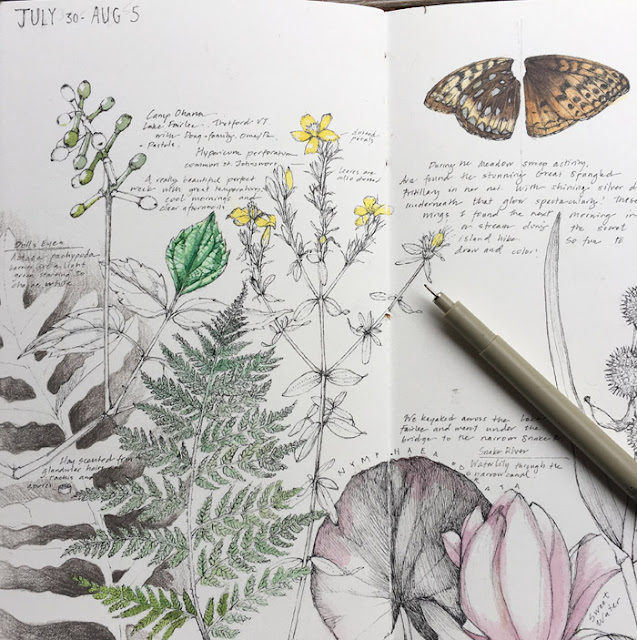 A number of the artists who joined in the conversation mentioned Jennifer Orkin Lewis (August Wren) as a sketchbooking inspiration. She's on her third year of painting every day. If you don't know her work, take a look at her blog and her Instagram account. 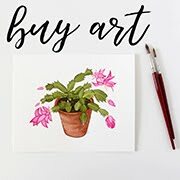 Paperbacknote, a business that makes fun, upcycled notebooks and sketchbooks, features art from many artists in their Instagram feed. There are many, many great examples of sketchbooks on Instagram. Have some favorites? Share them in the comments. Pinterest is another great place to find sketchbook Inspiration. I have a sketchbook board where I try to remember to collect inspiring sketchbooks when I stumble upon them. Take a look at Dana Barbieri's board and the Inside Out Art Journaling group board that Shannon Kinney Duh of A Free Spirit Life began. 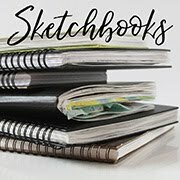 Have a sketchbook-related board? Tell me about it in the comments so I can follow you. The Sketchbook Project, a crowd-sourced, global collaboration of artists has a brick and mortar library of sketchbooks in Brooklyn and a virtual library, too. Looking for a challenge? There's still time to join the 2017 Sketchbook Project and have your art included in the library. 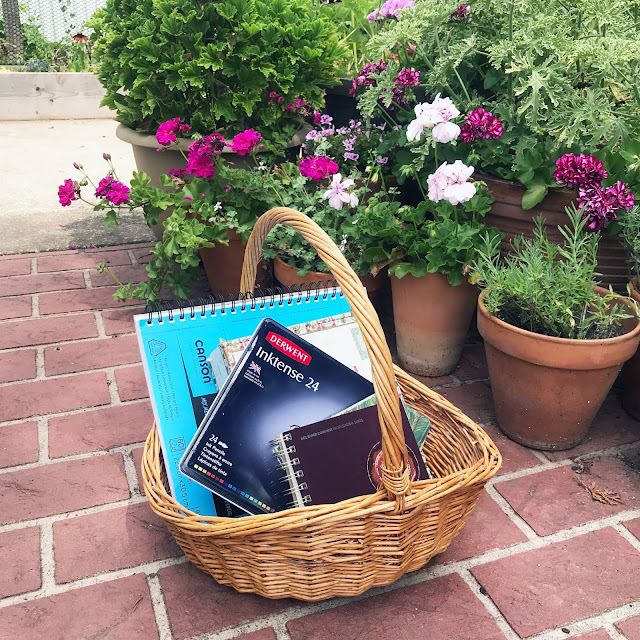 Sharon Rohloff, who joined the conversation on my blog in October has since written a couple posts on her blog about sketchbooks. This one shares 10 Reasons to Keep a Sketchbook and this one shares a list of sketchbook related books. Lisa Congdon's portfolio features a number of fun sketchbook spreads as does her blog. Recently on her blog Alisa Burke shared a peek into her doodle diary. A doodle diary is a perfect, stress-free way to dip your toes into sketchbook making. For more inspiration from Alisa Burke, take a look at her online classes (which are on sale till November 21st). 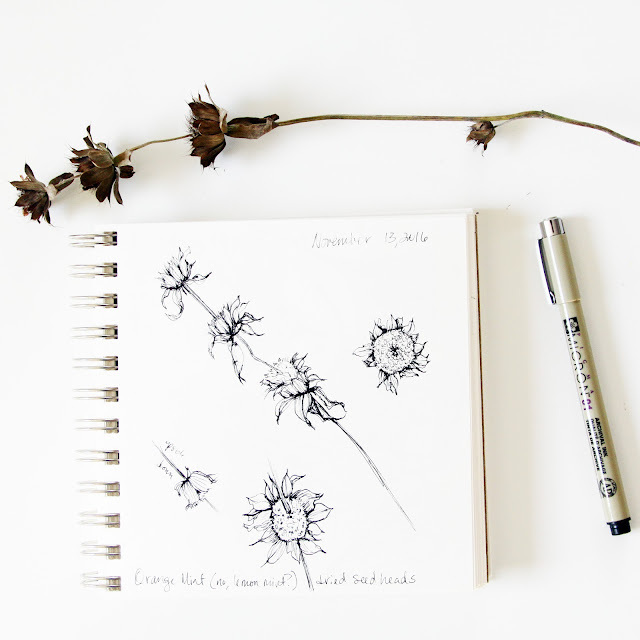 Creativebug (a subscription online learning site) has a number of sketchbook related classes. 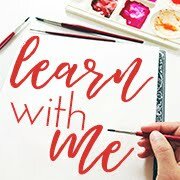 Skillshare, where I now teach four classes (all of which would give you sketchbook inspiration! ), is a great place to find art inspiration. You can get a three month premium membership for an introductory price of $0.99 and have access to my four classes as well as the entire library of over 11,000 (and growing) classes on a variety of topics. Find art classes in the crafts and design categories. Thanks so much to everyone who has joined in the conversation so far, whether as a featured artist or by sharing your thoughts in the comments of my posts. I look forward to seeing where this conversation will take us once it resumes next year! Glad you enjoyed it, Simone! I hope you'll find some time for working in your own sketchbooks. Maybe after the craft fair? Thank you, Judy. You're so right about a break sometimes being the best thing. I'm planning a complete blog break in January and I'm getting excited about it. Hoping to fill my time with lots and lots of art! Maybe when my series returns I'll be able to convince you to share your sketchbooks! Hi Anne, I have just had a brief look at your blog, to quickly catch up before Elliot wakes up. Beautiful, beautiful and inspiring work! Well done!!! big hugs and much love to you! Hi, Aga! I've missed your blog and its beauty and inspiration, but I know you've been doing important work with your sweet little one. I'll have to pop over to see if you have a new post up. Thanks for your support and encouragement. I'm so glad to know I inspire you, too. Big hugs and much love to you and your little family. Thank you, Karen. We all need to remember to take breaks. And you're right. Slow is good, especially now. 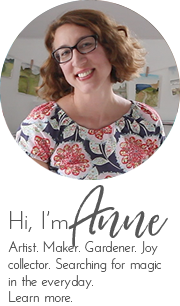 Thank you Anne for including me in your sketchbook conversations and linking to my posts on drawing. You've been an artist inspiration to me throughout our online friendship. 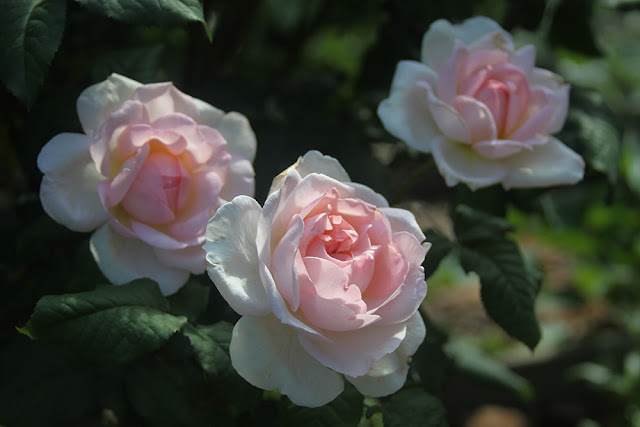 Your blog clearly shows how your daily art practices have built up your skills and blossomed in your career. Best wishes for a cozy holiday season and continued expansion of your art reach. It was my pleasure, Sharon. Thanks so much for your support and encouragement. It's been so much fun to see the directions your creative journey have taken you. So glad to have you as an inspiration and as a friend! Hope your holiday season is cozy and creative, too!